When we think about the Royals, we automatically associate them with all things that are proper, elegant, and sophisticated. And with the polished image that they present to the public, it's hard to imagine them to be anything but graceful. Yet, there is always going to be one rebel in the family that defies all laws - and in this case, it would be Princess Margaret. 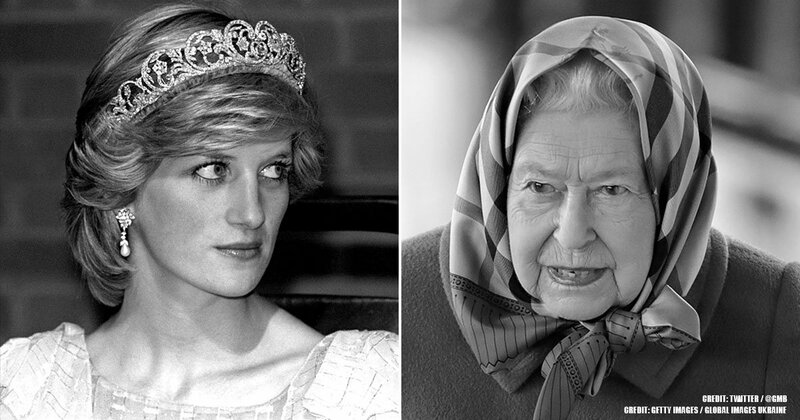 From cheating scandals to tobacco and alcohol addictions, the Princess was far from your typical, pristine royal - controversy and scandals followed her everywhere. When the Princess was born, her grandfather, George V, was the king of England. He was succeeded by his oldest son, Edward when he passed away in 1936. He had to step down from the throne less than a year later, though, because he desired to wed an American named Wallis Simpson. It was at this point in time that Margaret’s father finally became King. Of course, Margaret and her sister were already significant women in the royal community, but now, they became the daughters of a king. She was a girl of unusual, intense beauty, confined as it was in her short, slender figure and centered about large purple-blue eyes, generous, sensitive lips, and a complexion as smooth as a peach. [...] She could make you bend double with laughing and also touch you deeply in your heart. 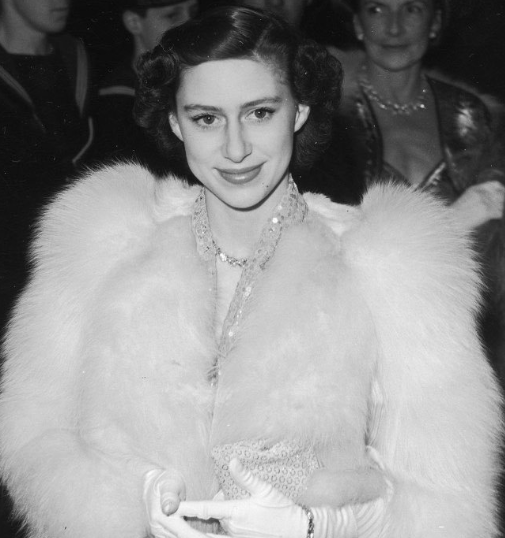 Princess Margaret went on her first international trip with her family to South Africa, in 1947. This trip marked the beginning of her secret romance with Peter Townsend, as he accompanied the king as a member of his household. Although Peter didn’t initially have the greatest first impression of the Princess (he thought she was a spoiled schoolgirl), the two kept spending more time together. Keep in mind that Townsend was a WWII veteran, already married with two children, and the Princess was only 16 at the time. However, things eventually progressed and the pair ended up falling in love. They tried to keep the relationship a secret, however, a small move by Margaret blew their cover. 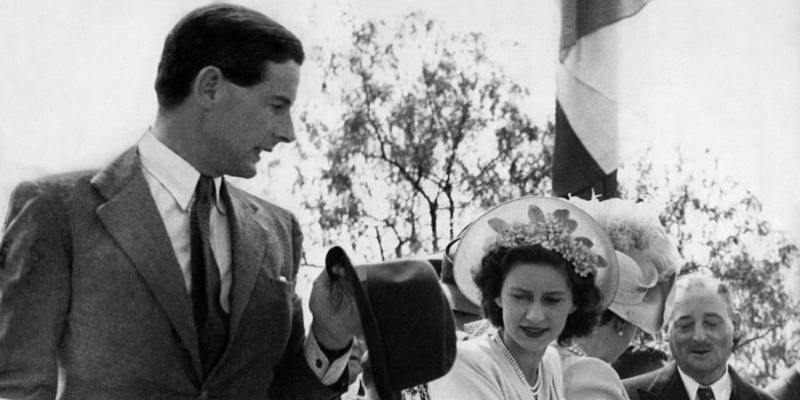 In 1953, the Princess flicked a piece of lint off Townsend’s jacket at his sister’s coronation. The act made international headlines, and the truth behind their secret romance was uncovered. 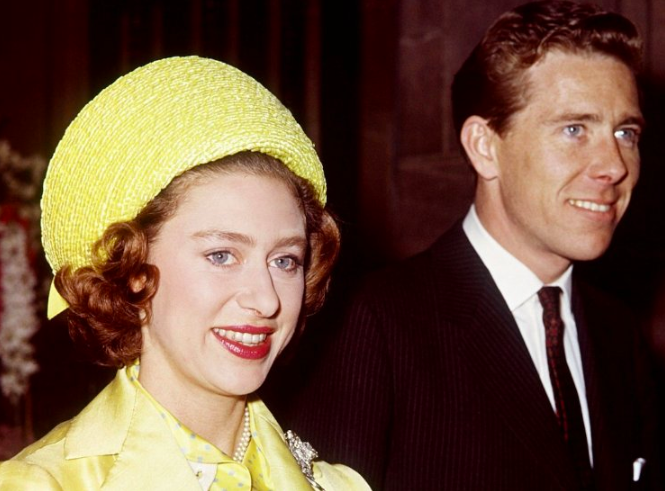 Peter Townsend ended up divorcing his wife in order to be with Princess Margaret. But, it wasn’t that easy. Queen Elizabeth needed her sister's permission in order to marry Townsend (because he was divorced) since Margaret was under the age of 25 years old. The pair had to spend two years apart because Peter was sent to Brussels. Of course, the press, the public, the church, and Parliament kept their eyes on the relationship throughout the entire time. By the time Townsend returned, Margaret was 25 and had the ability to marry without Elizabeth’s permission. However, Parliament created yet another challenge for the two to overcome; they didn’t sign off on the nuptials. 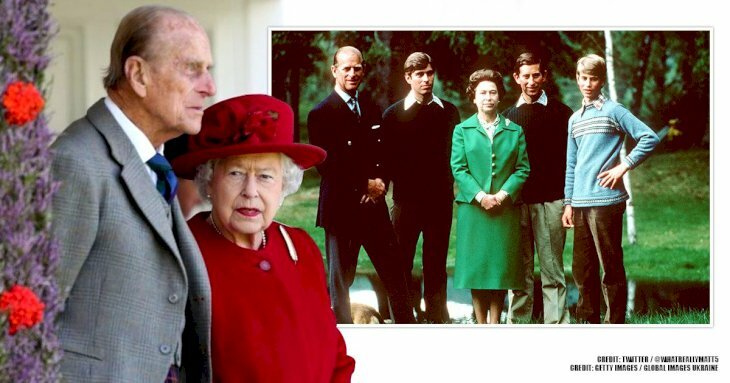 Anthony Eden, who was prime minister at the time, told Margaret they would get rid off all her royal privileges and lose her royal income if she were to marry Peter. 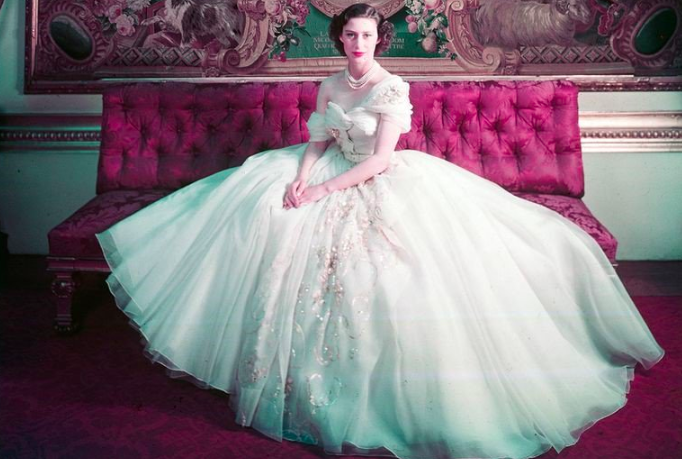 On Halloween 1953, the Princess publicly announced her decision - she decided her position in the royal family was more important than her love for Townsend, so she ended up breaking off their relationship. Margaret had a long list of admirers before Peter Townsend was in the picture, so she didn’t have any trouble getting back into the game once their relationship was called off. Shortly after, she started another secret relationship - and this time, it was with a commoner named Anthony Armstrong-Jones. 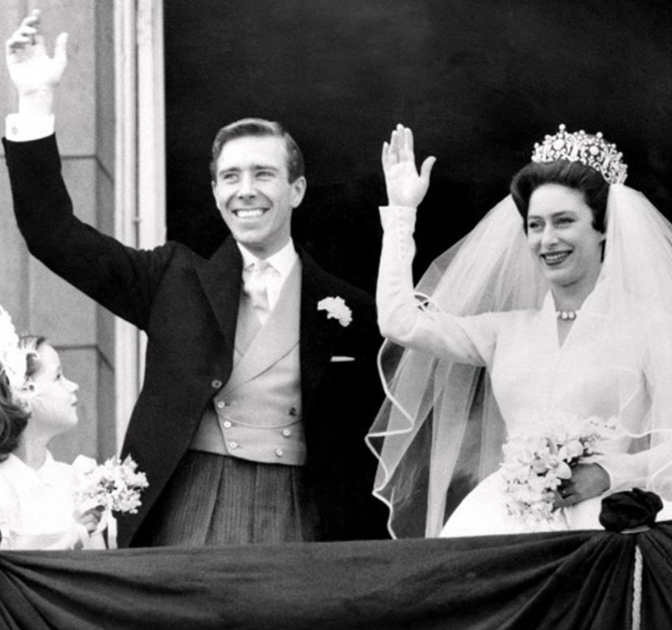 After starting her fling with the photographer in 1958, the pair ended up marrying each other just two years later, turning the photographer into royalty - the Earl of Snowdon. The couple got married on May 6, 1960, and it was the very first wedding that was broadcasted on national television. It took place in Westminster Abbey and was watched anywhere from 20 million to 300 million people from home, whilst thousands of others lined up on the streets of London. Margaret and Anthony ended up having two children, and the first few years of their marriage they were truly happy with each other. However, things went downhill after 1964. Armstrong-Jones was reported to have many flings with other women throughout their marriage, and Margaret had her fair share as well. And they didn’t even try to keep it private - both were unhappy, and neither kept their cheating escapades a secret. 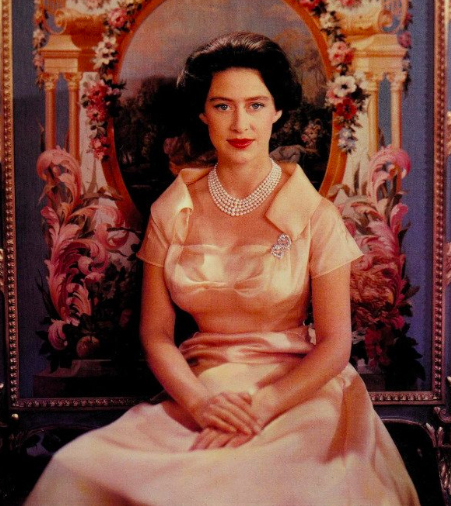 Princess Margaret was said to have many lovers. From Mick Jagger to Billy Joel and David Bowie, rumors spread that the Princess was having numerous affairs. 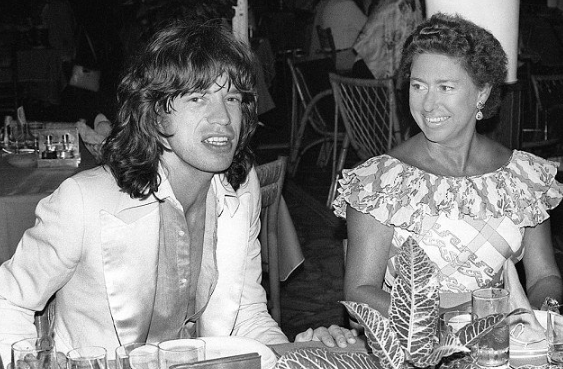 Suspicions arose once she often started visiting her luxurious villa in Mustique to escape from her marriage - which is where the mentioned artists also supposedly had properties. In 1971, information leaked that sexually explicit pictures of the Princess (taken on Mustique) were being kept at a branch of Lloyds Bank in London. The bank was then robbed, and the press was strictly instructed not to report on the event. There were lots of suspicious details and coincidences surrounding the incident, which led most people to believe that this was inside job. 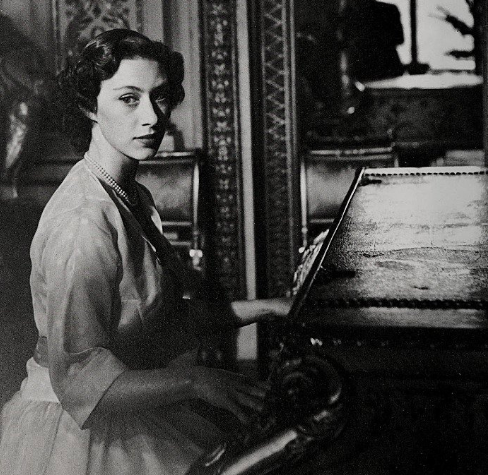 After years of suffering in an unhappy marriage, Princess Margaret and Anthony Armstrong-Jones both came to a mutual agreement; the pair divorced in 1976. 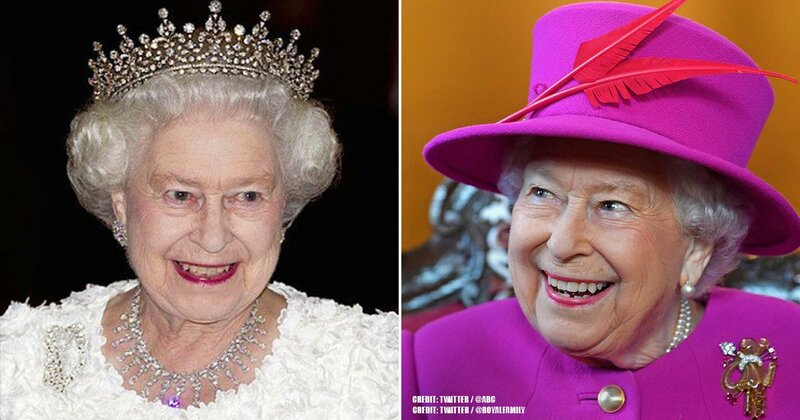 This marked the first royal split since Henry VIII’s divorce in the 1500s. The two stayed friends after their split, and Armstrong-Jones even remarried two years later - but, a number of scandals still managed to follow the pair. 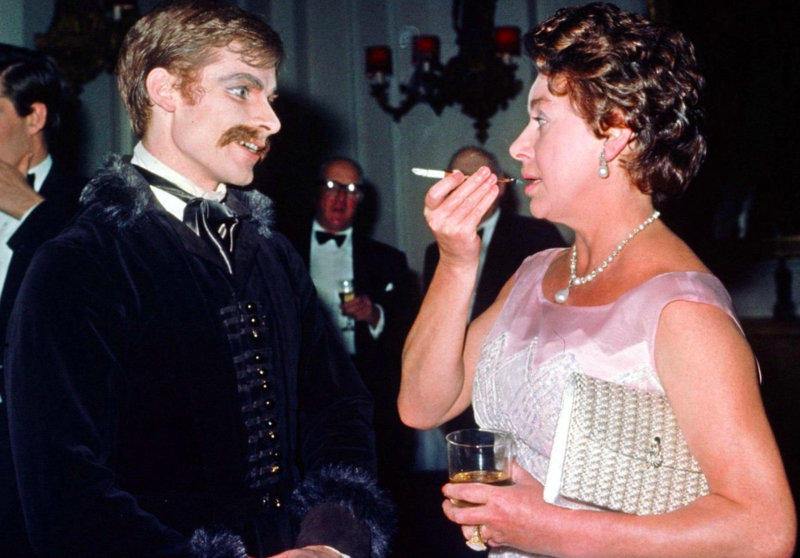 Princess Margaret wasn’t an avid follower of a healthy lifestyle. She would smoke up to 60 cigarettes a day, and would start her mornings with vodka, and spend hours chain-smoking in bed. Of course, her bad habits caught up with her eventually - her health started to decline, and she was battling throat infections, bronchitis, pneumonia, amongst other conditions. In 2002, she tragically passed away from a stroke. Everyone has the right to live and enjoy their life the way they see fit. Let's not forget that the royals are people too, with their own wants, desires, and needs, regardless of what the books demand them to follow. 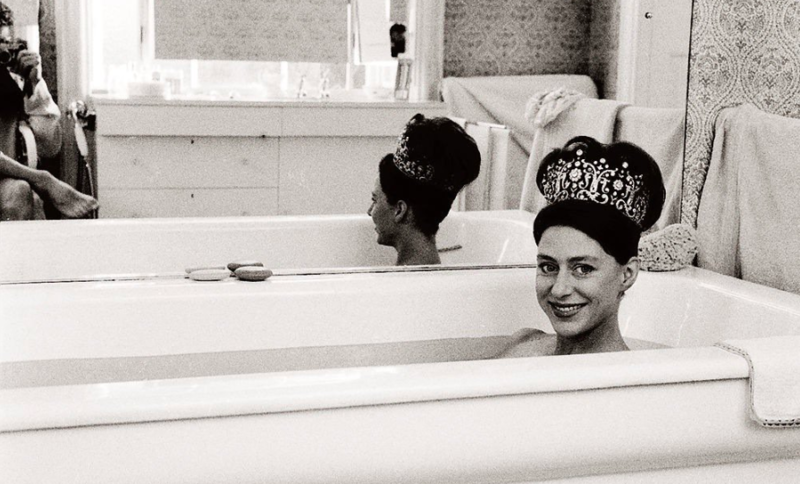 And Princess Margaret made sure that she lived hers to the fullest. Let us know what you guys think about the Princess' unorthodox lifestyle. Did she have every right to do so, or should she have followed her royal responsibilities? Comment below! 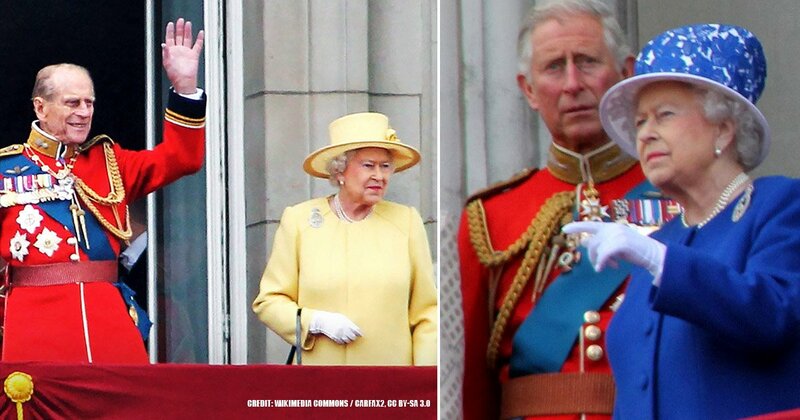 And make sure to check out our related articles about the royals.